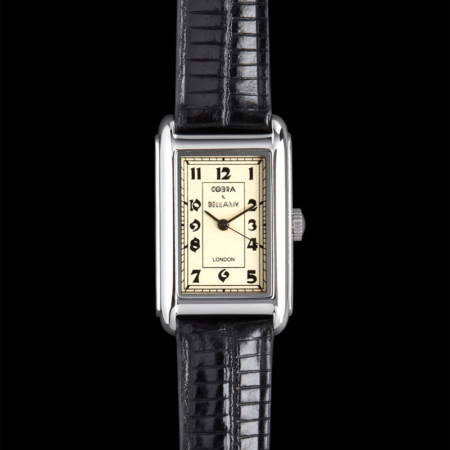 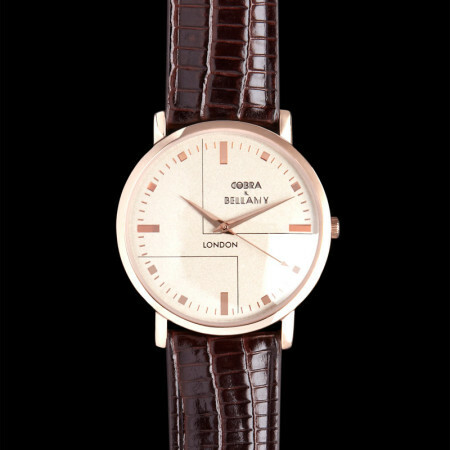 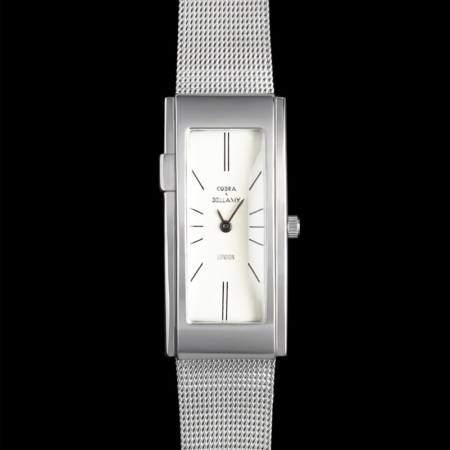 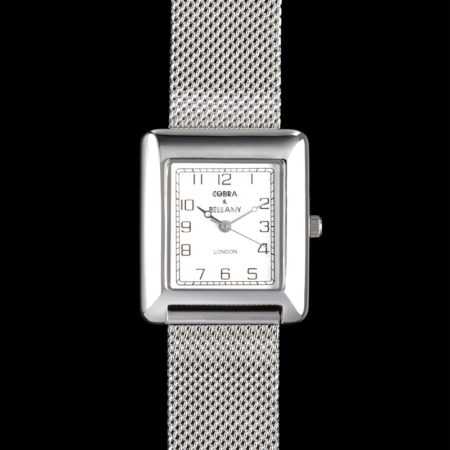 Cobra & Bellamy is the leading name in affordable classically designed watches. 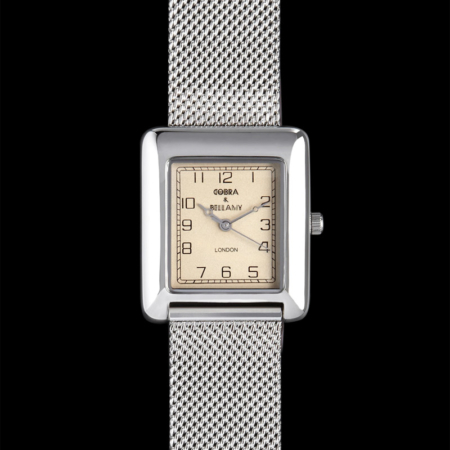 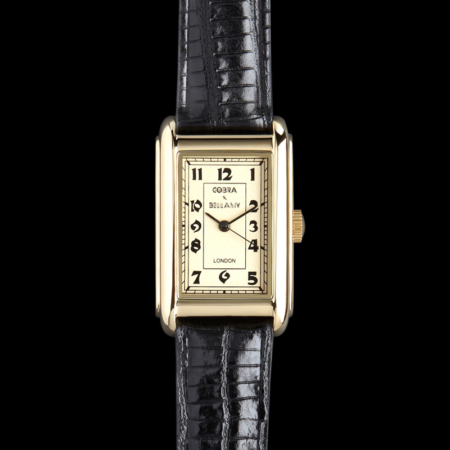 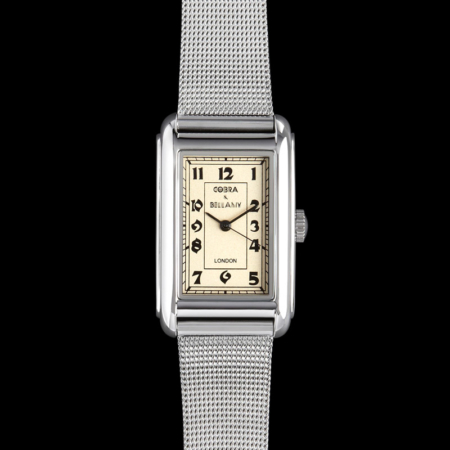 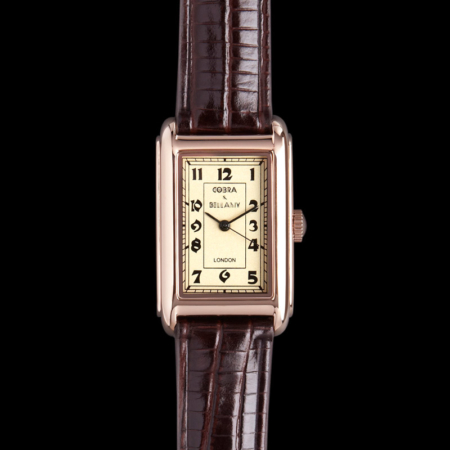 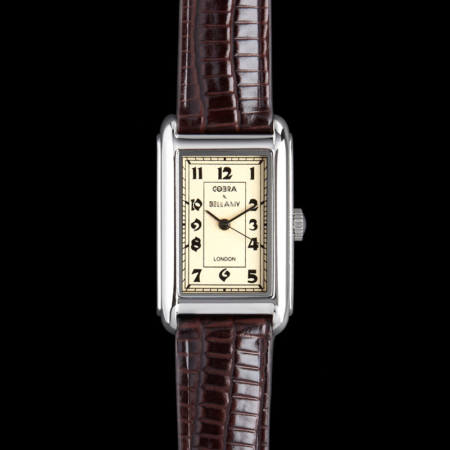 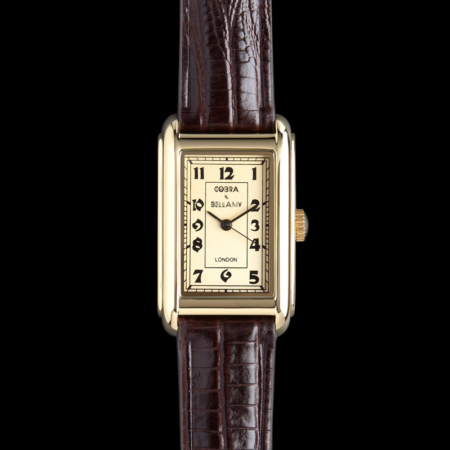 Designed in the retro style reminiscent of the 1930s 40s & 50s our watches are smart and chic for everyday wear, dressy and elegant for the evening. 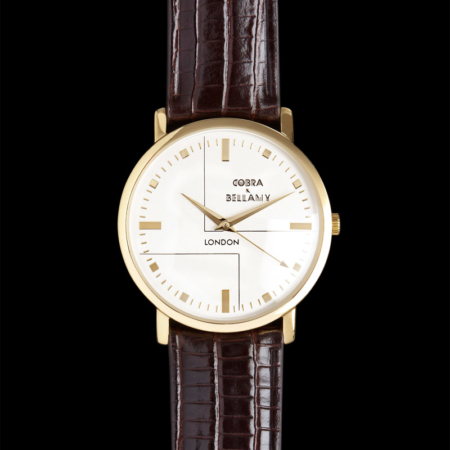 The perfect birthday, anniversary or special occasion present. 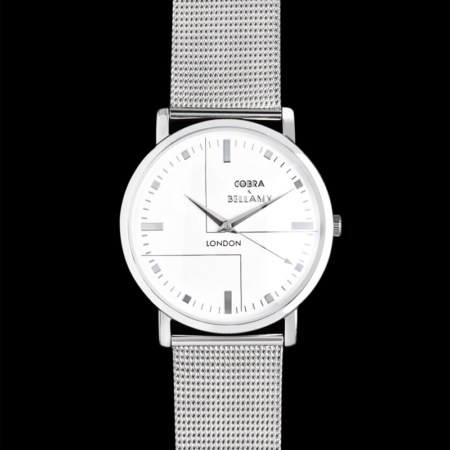 Order online by 2pm GMT and your watch will be posted the same day via either Royal Mail 1st Class Signed For (UK), International tracked and signed (Europe) or International tracked.